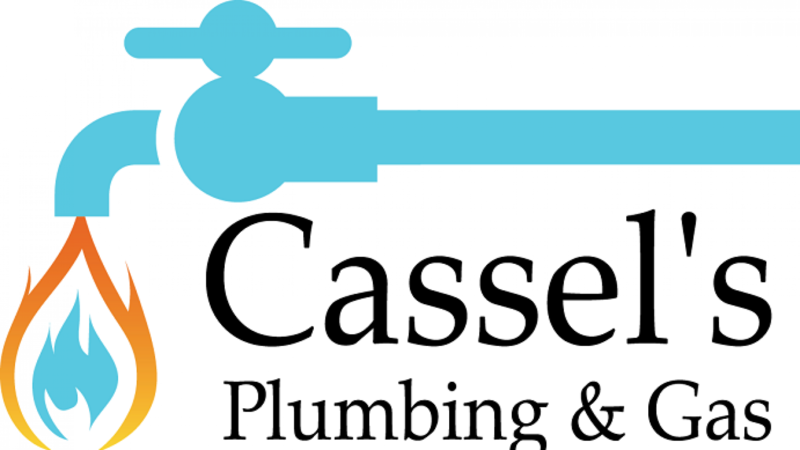 Cassel’s Plumbing & Gas is located in the beautiful community of Bli Bli, tucked within the Sunshine Coast of Queensland. We are truly a locally owned and operated business, growing up locally. We are fully licensed and insured, and focus on delivering a number of plumbing and gas fitting services. We will provide gas certificates as necessary and provide maintenance calls after hours as required. My name is Clayton, and I’m the owner, alongside of my wife, Courtney. I’m a plumber and gas fitter tradesmen, and began my apprenticeship on the Sunshine Coast. I then moved to central Queensland as well as Western Australia to further develop my skills. Now that I’ve worked on a wide array of projects and gathered over 10 years of experience, I wanted to share the quality work and knowledge I’ve gained with the local community. Courtney and I work hand in hand in order to provide premium service to all of our customers. While I am meeting with clients and doing the hard yards, she takes care of customers via online inquiries, emails, and phone calls. Together, we are a hard-working team. We are passionate about providing great service and delivering quality. You will likely see us around the jobsite because that’s what we do. Part of being a family business and its part of being a leader in customer service.